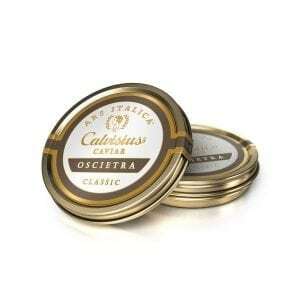 We offer this caviar in 50g, 125g, 250g, 500g and 1kg tins as well. A special selection that is full-flavored like the Siberian Classic but boasts a perfect marriage between bottarga and dried fruits with just a trace of cured meats. 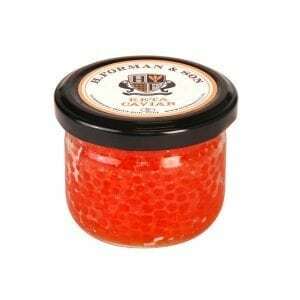 A succulent caviar that demands attention and finishes with clean, unabashed flavor. A true Malassol (low salt) caviar. 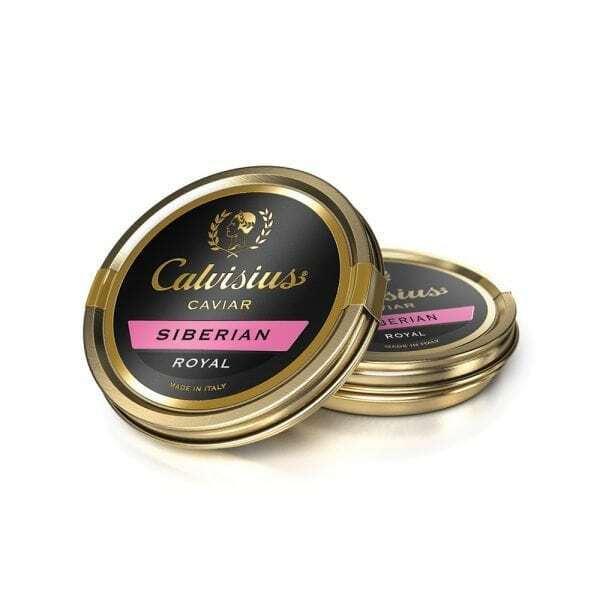 This caviar’s bold flavor is delicious on blinis, boiled baby potatoes, pasta and anything else you’d like to add the luxury of caviar flavor to! One of our favorite applications is on top of a homemade potato chip with crème fraiche! Shelf Life: All our caviar is fresh (not pasteurized) with a 3-month shelf life, unopened. Once opened, it is recommended you consume the caviar within 24 to 48 hours as off flavors can develop with exposure to air. Each tin has an expiration date on the bottom of the tin.